More than 1800 teams, which break down to about 32,000 players participate in the Iber Cup from around 70 different countries, all face off in this world famous competition. 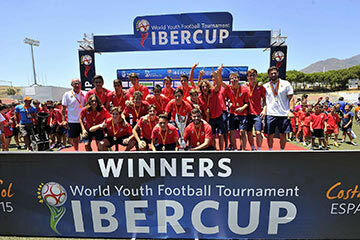 This gives you an idea of how important the IberCup currently is worldwide. 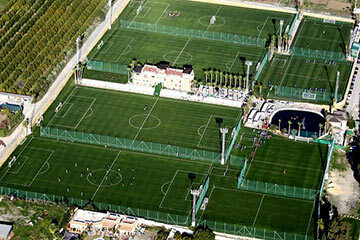 This tournament offers the ideal opportunity for your teams to play against top opposition including Sevilla, Valencia, Liverpool, PSG, Manchester City, Ajax, Atletico Madrid and many more. 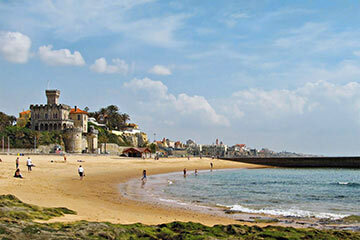 Located near the beautiful Estoril coast, players and visitors can also enjoy the amazing beaches and views. Optional shuttle service for matches included.